Worrying is being extremely apprehensive about what is going to or might happen in the future or about an issue that is already present. Constant overthinking makes you ‘feel’ like you are in control, only your mind will create more problems that aren’t there. In addition, worrying will lead to more worrying. ‘What if’ scenarios, are, in reality, quite unlikely to happen, so why waste time on them? It is vital to distinguish normal worrying from excessive worrying. There is so much I could write on this but it is not for today. Where you find yourself in an overthinking cycle, its helpful to give yourself specified time to ‘worry’, so you effectively permit yourself to worry, but only during that period. I would recommend no longer than 30mins, that way you’ll retain control and won’t aggravate the thoughts by trying to suppress them. If you keep practising this over and over it will start to take effect and you will feel calmer and more at ease. One of the biggest help is to stay in the moment, when I say this I mean that you acknowledge the worries as they enter your head and thank them, but you simply don’t engage with them, instead you re-focus on what you are doing i.e. reading, playing with your children, exercising etc focus moves the worries away. Write your worries down, when you have everything on one piece of paper, you will be able to see the scale of the issue itself and deal with the worries logically one by one, rather than overthinking it all into a giant mind muddle and making the situation worse. Exercise: Write down all the things that are worrying you and why, now pick the one problem that is worrying you most and give yourself 30 mins where you can worry until you are exhausted, then take the time to soothe yourself to get yourself back into balance again. Controlled breathing or meditation is great for this. Seek to solve the worries, what do you need to know or do in order to solve it? If you are struggling with this then please do get in touch & we can look at some strategies to help you overcome these issues. Fears are something that everyone has, but no-one wants. A certain amount of healthy fear is good for us, it pushes us to realise things we wouldn’t otherwise do and protects us sometimes. It doesn’t matter what the fear is, the first step is acknowledging it. Unfortunately, many people are in denial and would rather fuel their ego than actually admit they are scared of something. By doing that, they will never be able to overcome it, as they never actually believe there’s a problem to solve. Do you recognise this in yourself? Once you truly understand your fear & anxiety, you can then go ahead and work on overcoming it. Fear does not have to be the enemy, and you can manage it. 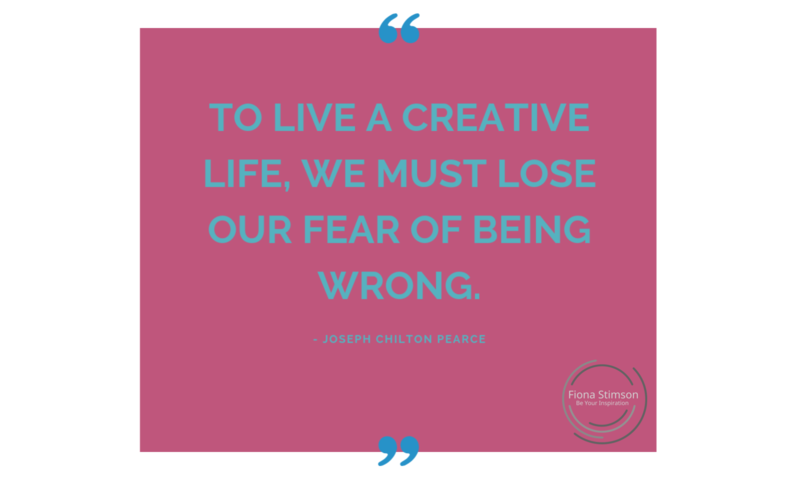 There are ways to improve your chances of success, one being that before facing your fear, if you consistently imagine the situation going well, then you will go into it with a much more positive frame of mind and intention for success. So really see, feel and hear yourself being able to conquer it. What will it be like, imagine it and bask in the glory! Exercise: Write down what your fears are and which ones you would like to eradicate to give yourself something solid to work with. Part of this is about actually exposing your fears and owning them. What would make it easier to achieve it? What steps can you take to move you forward to overcome it? Small steps take you ever closer to reaching your goal, so just remember that any action, however small, is really worthwhile. Write these down and set yourself some mini challenges. You will then need to move onto the visualisation of you successfully overcoming your fear regularly. Spend as much time as you need and once you are comfortable, go ahead and finally face your fear.